Martha dreams of being a teacher. 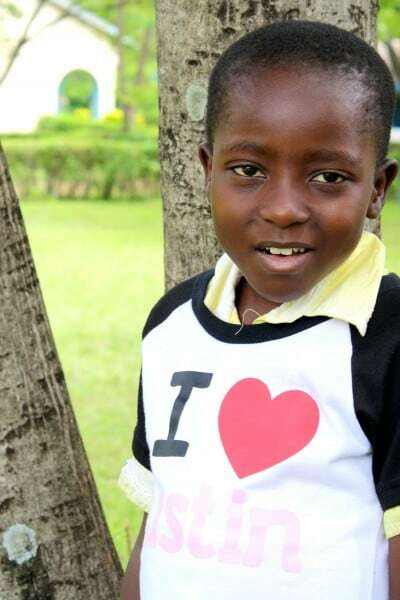 She is a bright, disciplined child who loves God and who has the highest primary school grades Ndoto has ever seen. Martha comes from a strong Christian family and her father drives a motorcycle for a living.